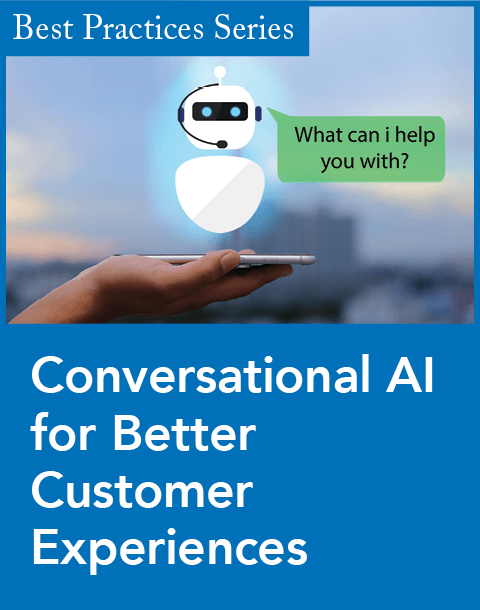 Contact Solutions, a customer self-service solutions provider, today launched Adaptive Solutions, a patented behavior-based personalization solution to improve the performance of the Contact Solutions Interactive Voice Response (IVR) platform for contact centers. The patented solution can measure, analyze, and adapt in real-time to how callers behave in the IVR. Contact Solutions' Adaptive Solutions product suite measures how callers interact then applies this behavioral intelligence dynamically to individual call interactions. The Adaptive Solutions offering comprises two products, Adaptive Optimization and Adaptive Audio. Leverages IVR improvements to deliver personalized customer experiences. Adapts to individual speaking, listening, and hand-eye coordination (touch-tone) skills. 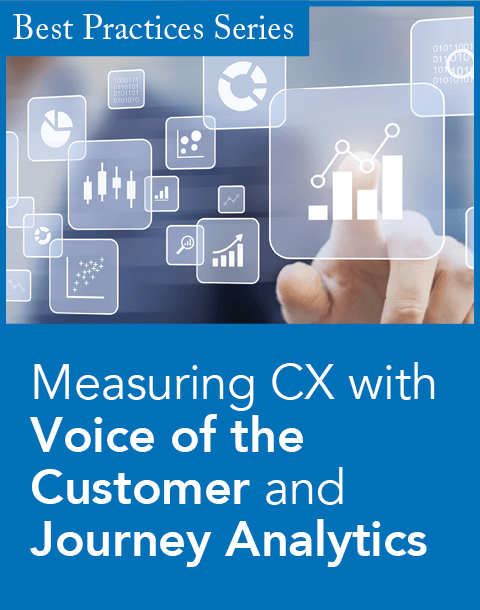 "Traditionally, IVR and other self-service channels have been personalized only with consumer preference data, so they do not adapt to how consumers are actually behaving. 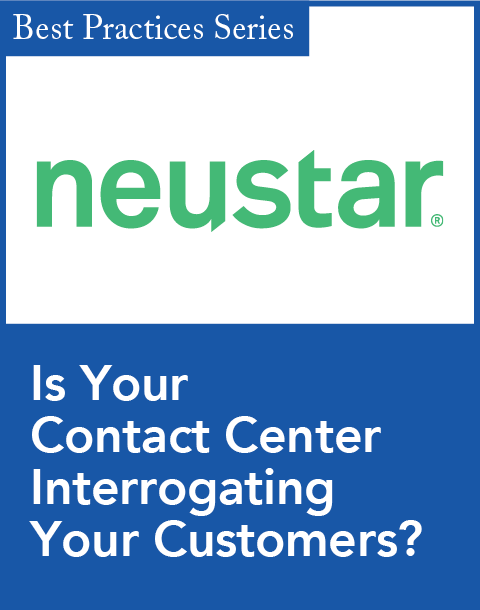 This results in a static experience for callers that can cause friction for some, and frustration for others," said Paul Logan, CEO of Contact Solutions, in a statement. "Adaptive Solutions is a technological breakthrough in delivering customer service that provides real personalization to improve both the caller experience and automation rates."